With WhichPLM’s 5th Edition Report now circulating the globe, WhichPLM has made all of our previous publications available for download. 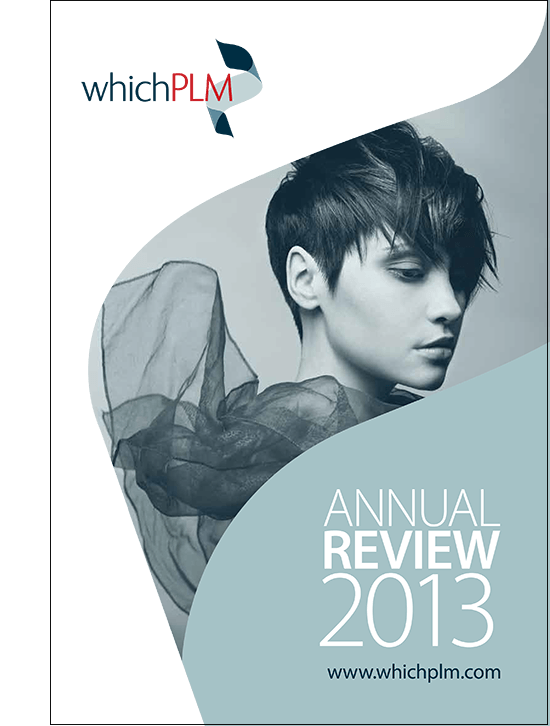 In 2013, WhichPLM published our second official ‘Annual Review’. This publication followed our extremely successful Annual Review 2012. Not only were the twelve months covered in this report exceptionally busy in terms of core industry events and software developments, they also saw rather significant, tectonic shake-ups to the PLM landscape – from the top down. This proved to be the year that cloud-based PLM deployments took off; the year that more small-to-medium and boutique businesses began to realise the benefits of PLM; the year that the previous market leader’s position was usurped; the year that WhichPLM underwent its first comprehensive rebranding. Most importantly, 2012/13 was the year in which the power, where PLM is concerned, transitioned from the marketing departments of vendors around the world into the hands of the customers. With the file a whopping 11.2MB this represented our largest, electronically available Review to date at the time of publication. Download your copy of the Annual Review 2013 here.